You won't go wrong with these! 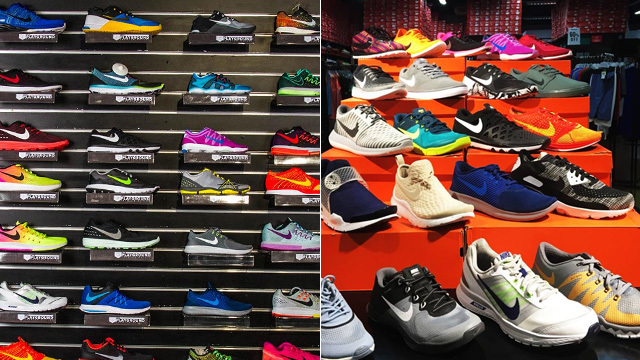 (SPOT.ph) You’re probably here because you know that Valentine’s Day is just around the corner and you’re stumped on what to give your girlfriend. That, or your GF was the one who linked this article to you and now you’re obligated to read the whole thing, and you will because you love her. 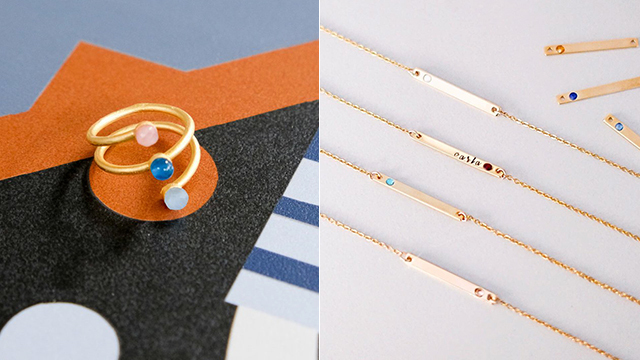 Either way, your problem’s solved because we round up 10 dainty jewelry pieces your girlfriend will love. 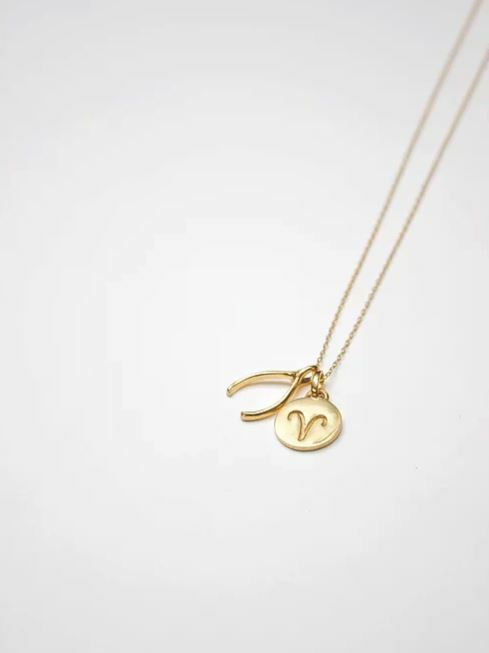 If your girlfriend loves statement jewelry pieces, you can’t go wrong with this beautiful initial necklace from Les Néréides. 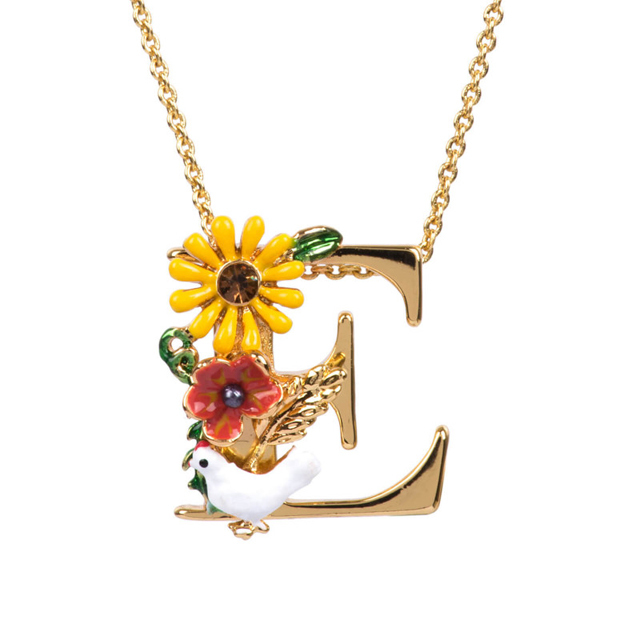 It’s made with brass plated in 14K gold with hand-painted flowers and enamel birds, making it an instant standout. Here’s a pretty bangle from Vi MNL that your girl can wear no matter what occasion. It has an elegant design that’ll spruce up any outfit. 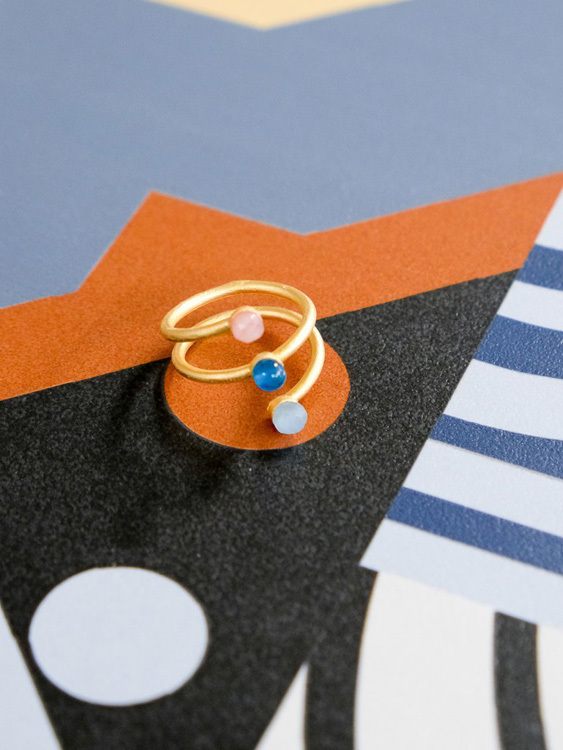 This dainty ring from Heyjow is perfect for your fun and playful girlfriend. She’ll love the unique style and soft-hued stones! 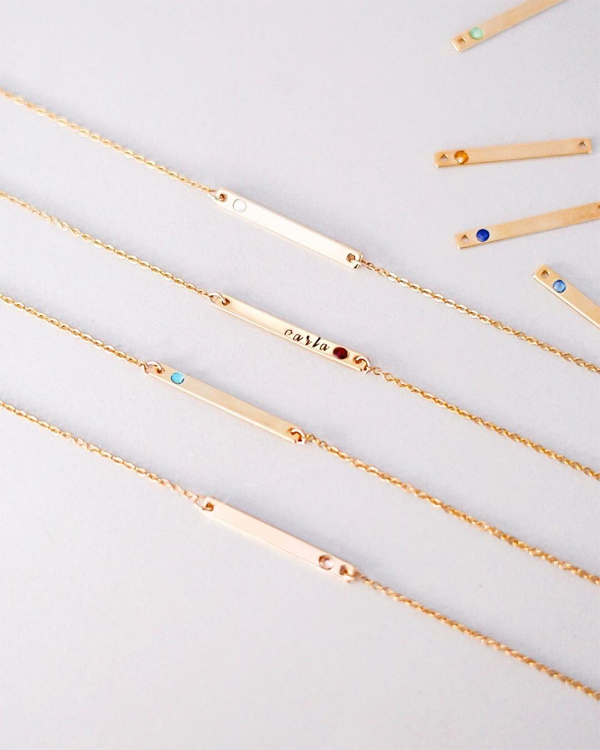 This bar necklace from Wear Cari can be personalized with your GF’s name and birthstone, making it extra special. 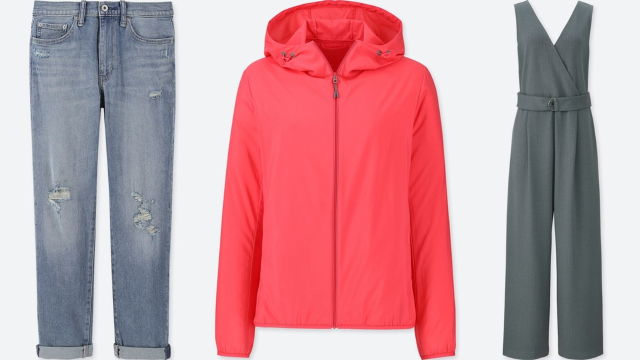 Plus, its minimalist design easily makes it a piece she can wear every day! Make her feel special with this gorgeous bracelet from Pandora. 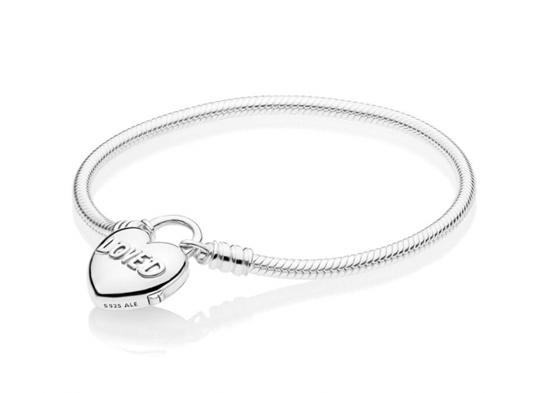 It features a little heart-shaped padlock with the word “loved” on one side and the phrase, “You are loved,” on the other. Sweet, right? 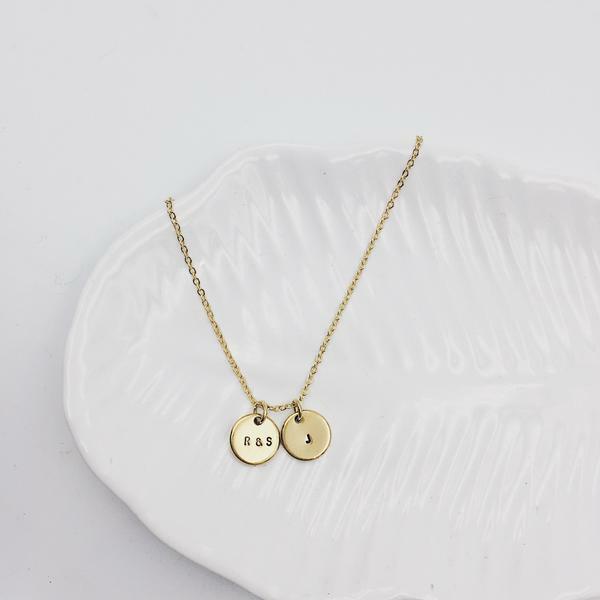 Here’s a cheesy idea: Have your names monogrammed on each disc on the pendant of this necklace from Pulseras by Kim. Now she can wear your name around her neck, too! 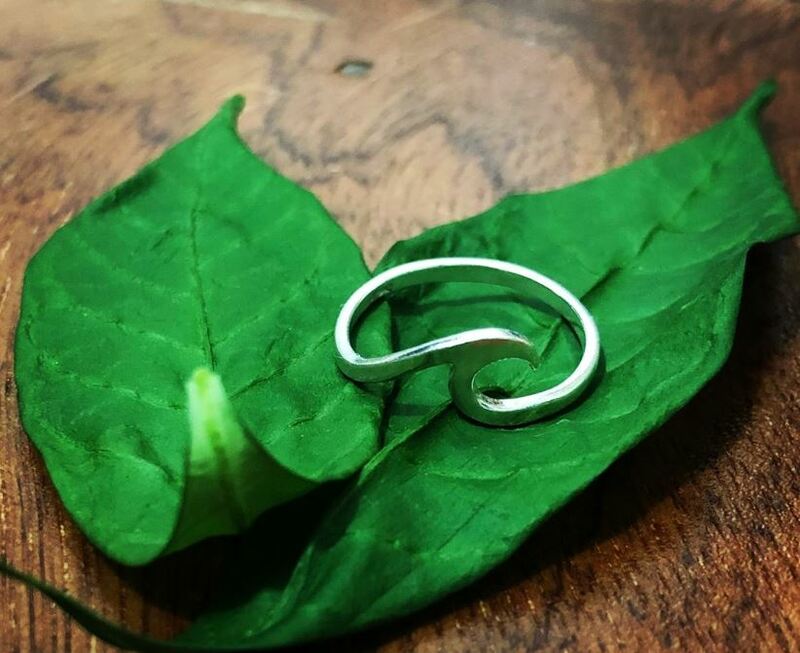 If you and your girlfriend love the ocean, this simple wave-inspired ring from Tali Ti Amianan is the perfect present for her. Consider getting one for yourself, too, so you can be matchy-matchy! Is your girlfriend obsessed with horoscopes and anything zodiac-related? We can bet Modern Myth Label’s necklace with her zodiac sign and a small wishbone pendant will be her most favorite thing in the world. 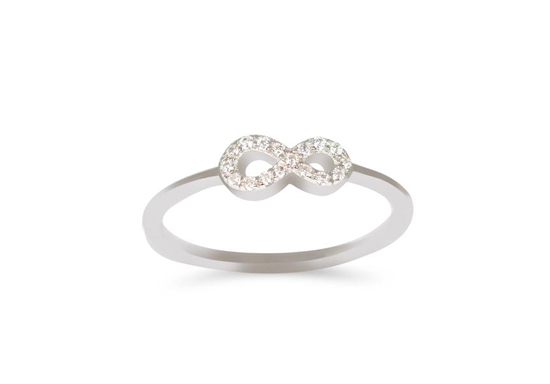 Show her just how much you love her with this gorgeous infinity ring from RAM Jewelry. The classic symbol is fully studded with cubic zirconia stones, giving it some sparkle and shine. Corazon Necklace (P248) from Urduja Co.
Want to surprise your girl with something she’ll love without breaking the bank? 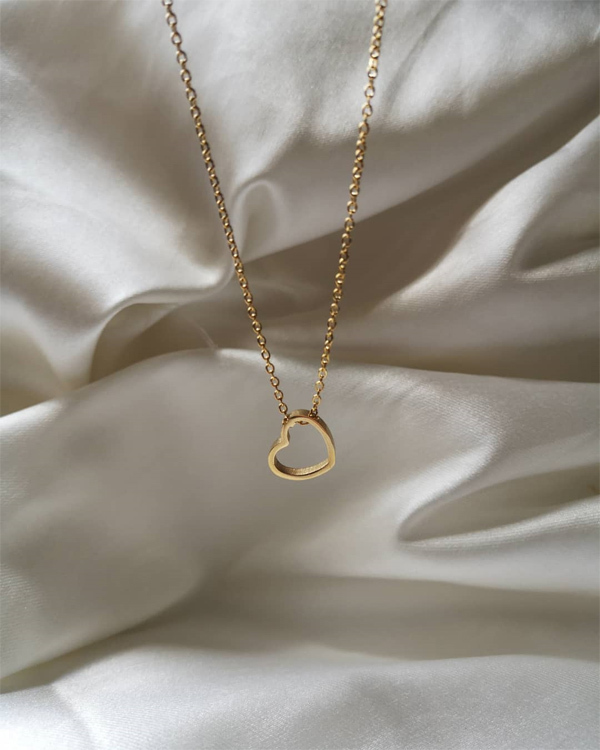 This minimalist heart necklace from Urduja Co. will do the trick. Pretty sure she’ll be wearing this around her neck every day!